September 2 marks the 70th anniversary of the end of World War II. Though the battles were fought far from the Lone Star State, Texas—and Texans—played a significant role in the U.S. war efforts. 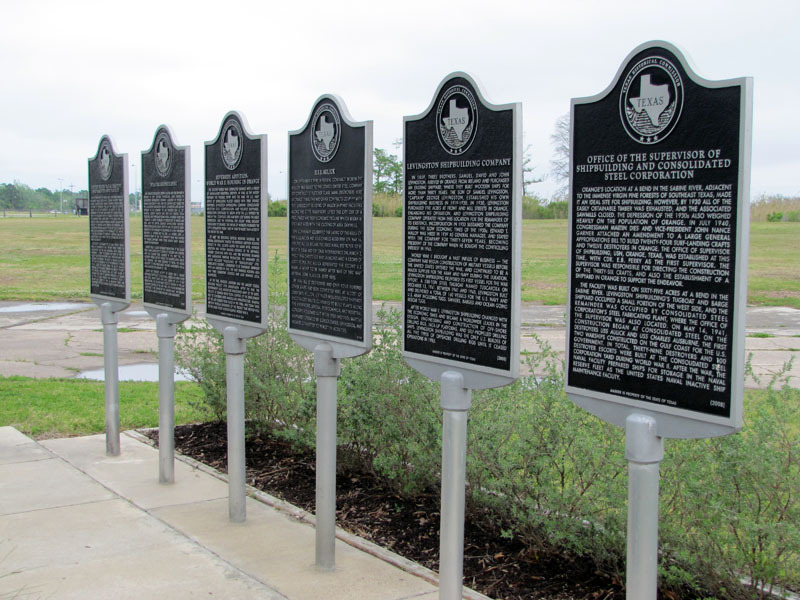 Our latest mobile tour, “World War II on the Texas Home Front” explores the legacy of these efforts in Texas and their lasting impact. 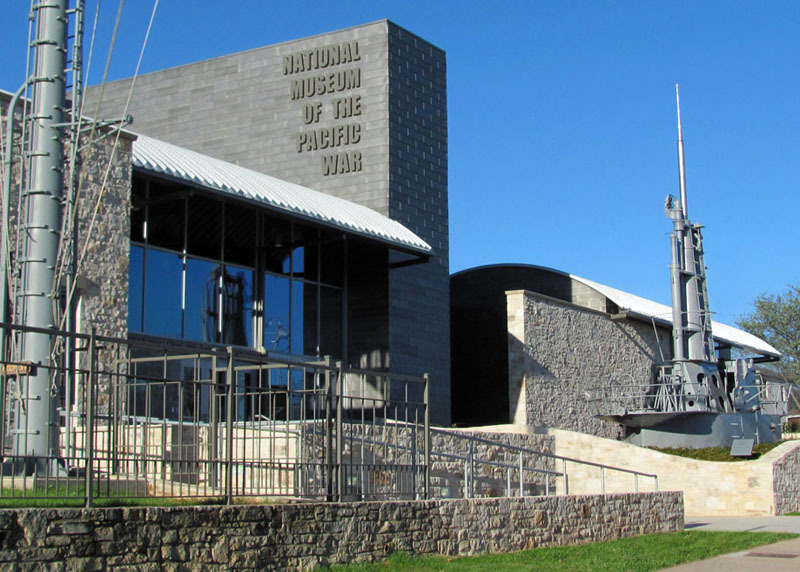 Here are seven sites featured in the tour where you can experience the state’s compelling range of contributions to the 20th century’s greatest conflict. 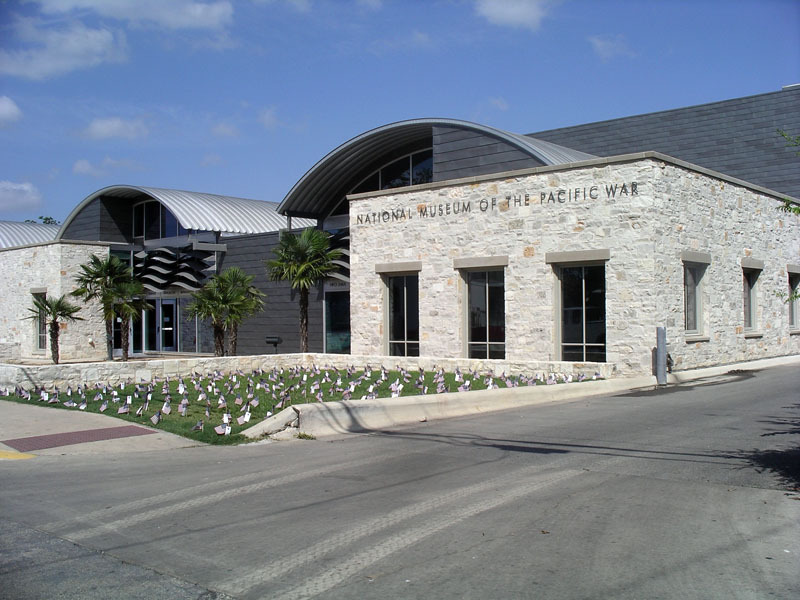 The National Museum of the Pacific War, one of our 22 historic sites, pays tribute to those who served in the Pacific Theater. 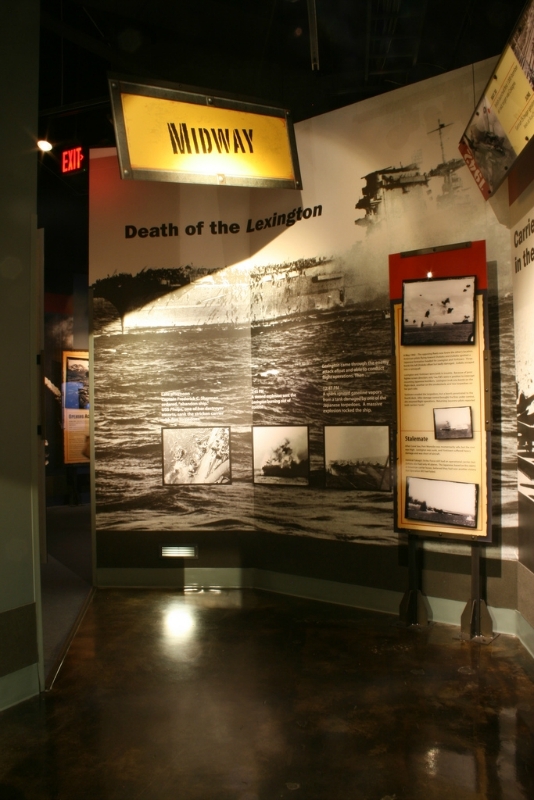 Special exhibits chronicle the career of Fredericksburg native Admiral Chester W. Nimitz who was Commander in Chief, Pacific and led combined military forces of the U.S. The expansive George H.W. 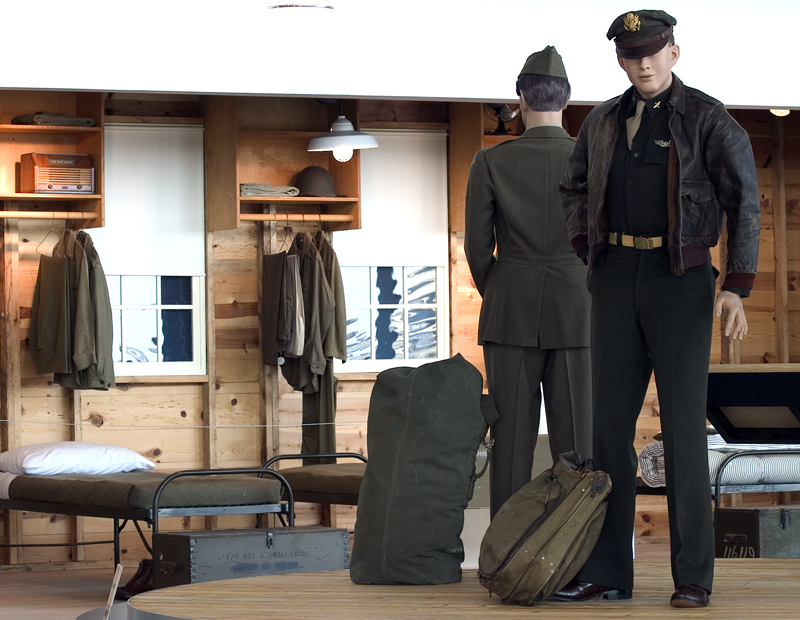 Bush Gallery features high-impact multimedia presentations and elaborate exhibits to retrace the war’s causes, conduct, and legacy. 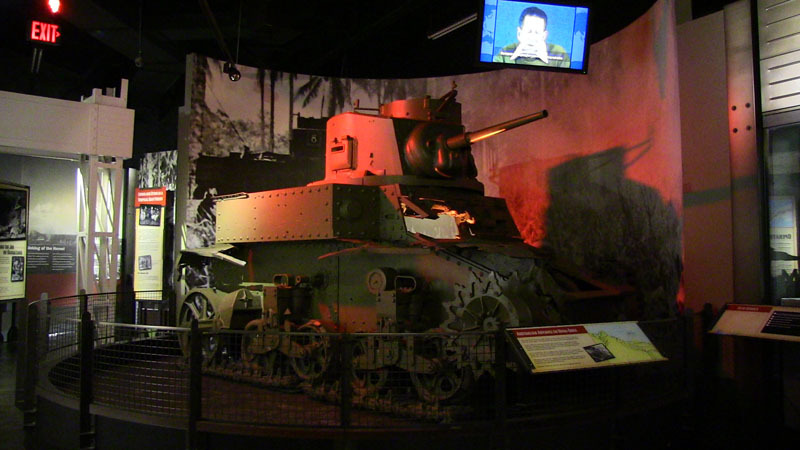 The museum also has one-of-a-kind artifacts including a Japanese mini-submarine captured at Pearl Harbor and an American B-25 bomber. 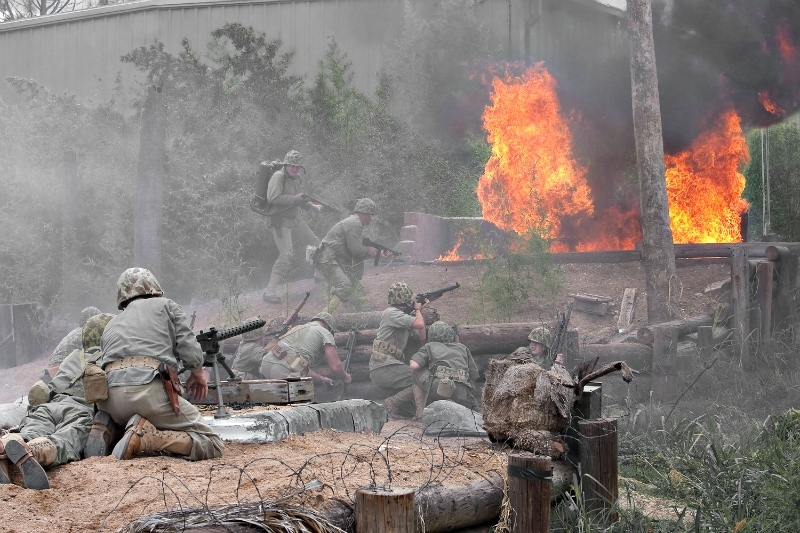 The three-acre Pacific Combat Zone exhibition has indoor and outdoor exhibits where visitors can experience living history programs. 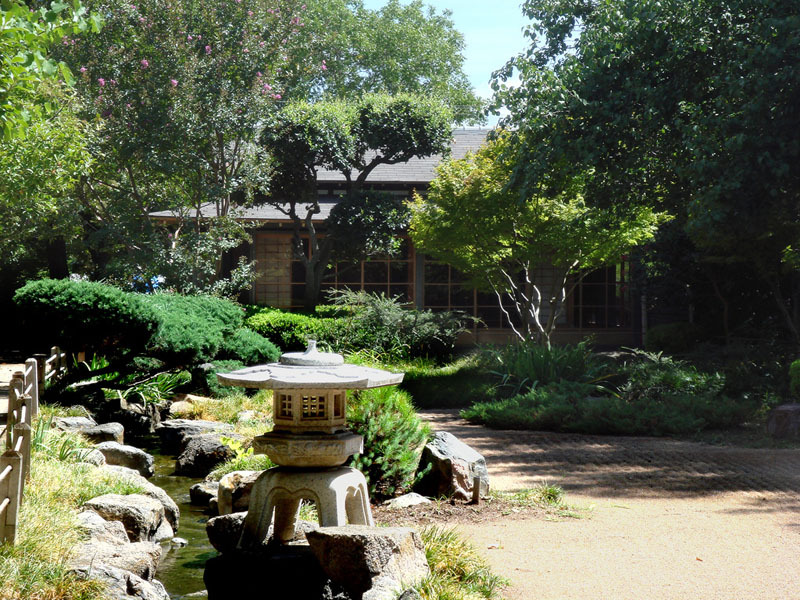 The site is also home to a Japanese Garden of Peace and the Center for Pacific War Studies. The Crystal City Family Internment Camp was the only confinement camp established specifically to reunite and house families through the federal Alien Enemy Control Unit Program, which detained Japanese, German, and Italian individuals in the U.S. and Latin America deemed potentially dangerous. 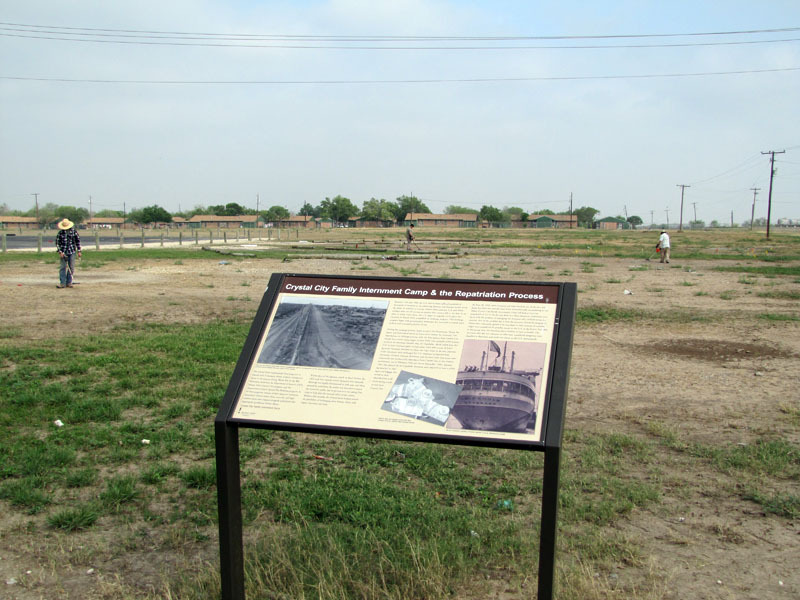 The 240-acre fenced site eventually housed more than 4,700 people, including U.S. citizens. 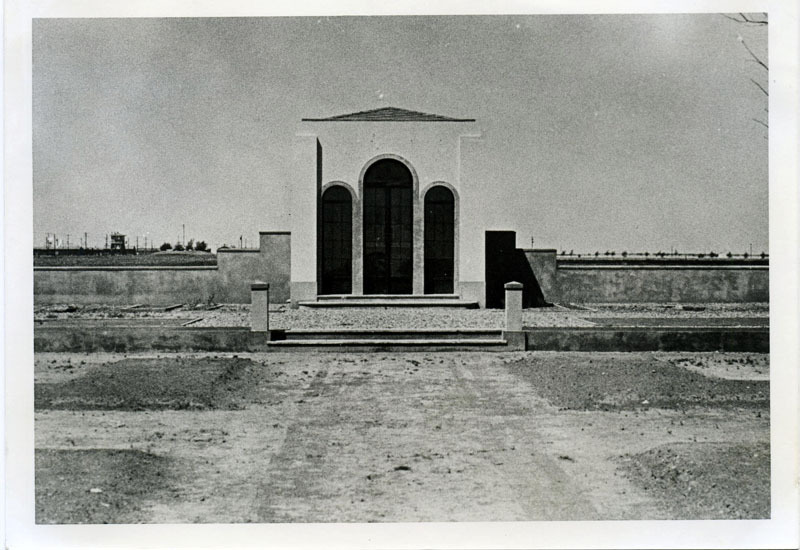 The camp was designed like a small community with housing and schools, and local residents worked at the site in civilian positions and as Immigration and Naturalization Service guards. The camp closed in February 1948, nearly 30 months after the end of the war. 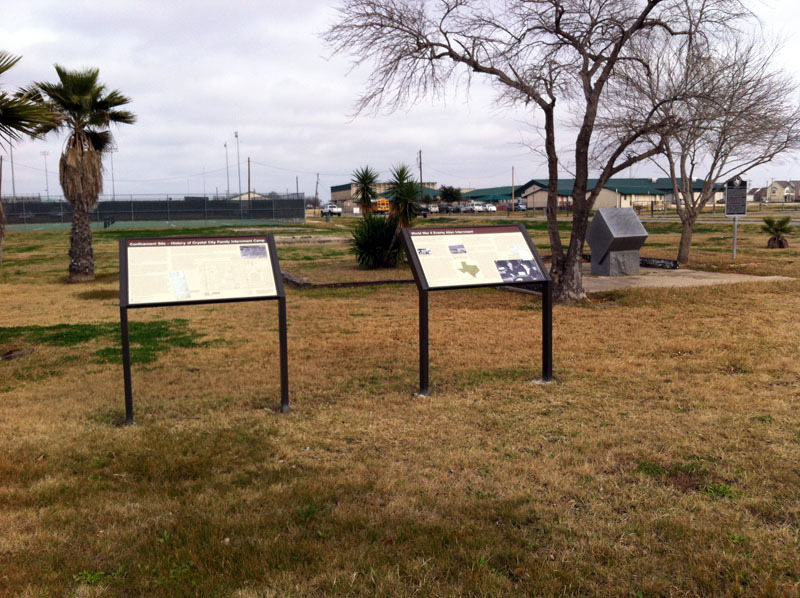 Not much is left today, but a THC historical marker, a private monument, and eight interpretive panels make up an interpretive trail for visitors to learn more about the former confinement site. 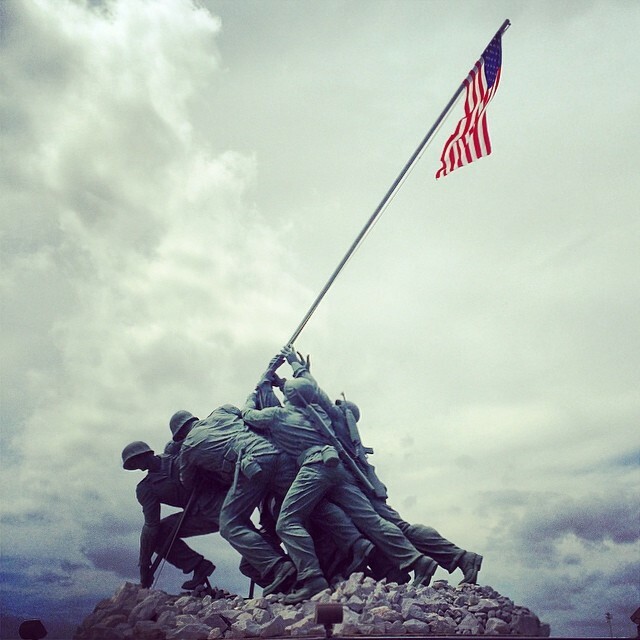 The original full-scale working model of the renowned Iwo Jima Monument can be viewed at the Marine Military Academy. The monument was inspired by a Pulitzer Prize-winning photograph of five marines, including Weslaco native Cpl. Harlon H. Block, and a navy corpsman, raising an American flag atop Mount Suribachi in the Pacific. Block’s grave is located behind the memorial, and a museum adjacent to the monument showcases World War II memorabilia, a film, and exhibits. Following the attack on Pearl Harbor, the bayou town of Orange grew into an industrial city when its shipyards secured contracts with the U.S. Navy. It became one of the primary Naval production facilities in the continental U.S., drawing war workers from across the country. 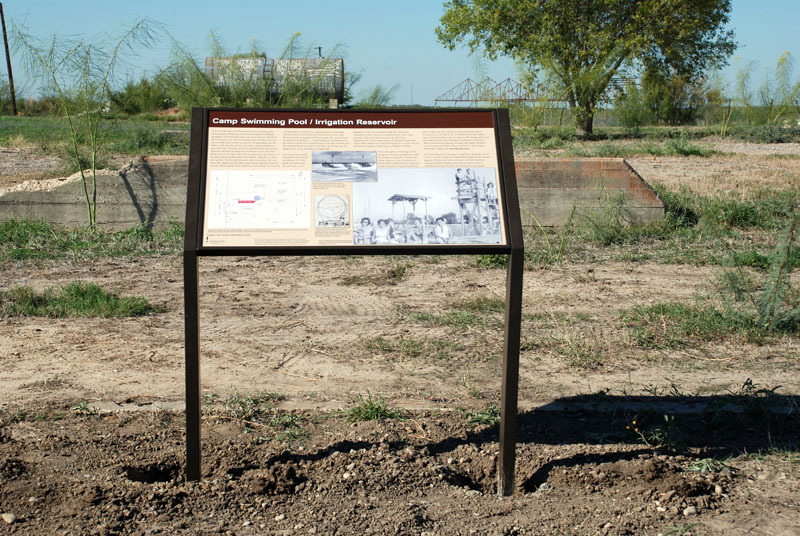 Visitors to the Riverfront Boardwalk and Pavilion can view the shipbuilding facilities along the Sabine River and a collection of THC historical markers that interpret the city’s war-era history. 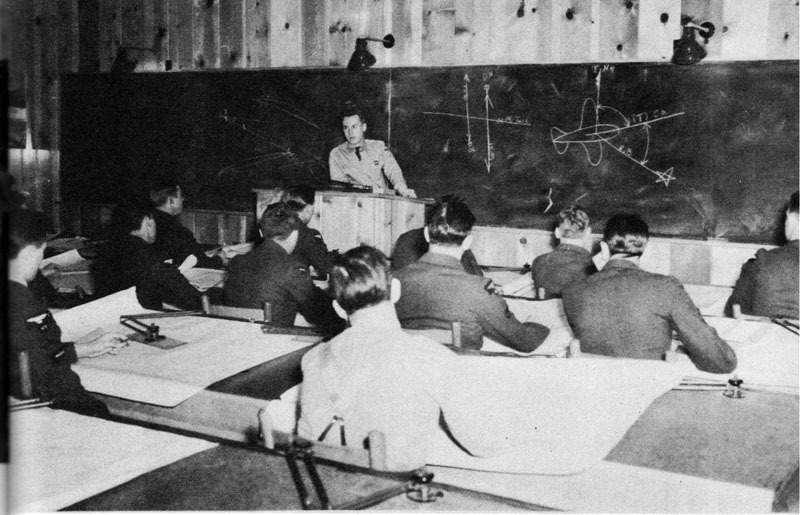 Thousands of British pilots attended civilian training schools in the U.S. during the war. The No. 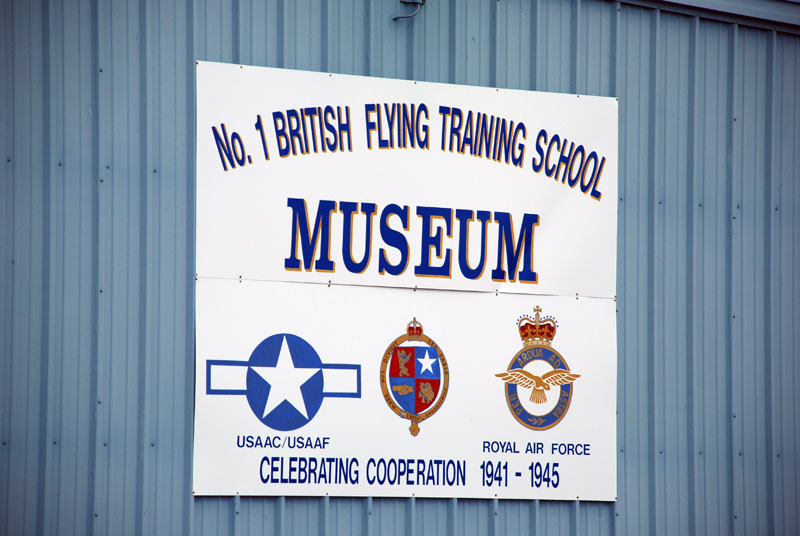 1 British Flying Training School Museum in Terrell was the first and largest of its kind, training more than 2,000 Royal Air Force and U.S. Army Air Forces Pilots between 1941 and 1945. 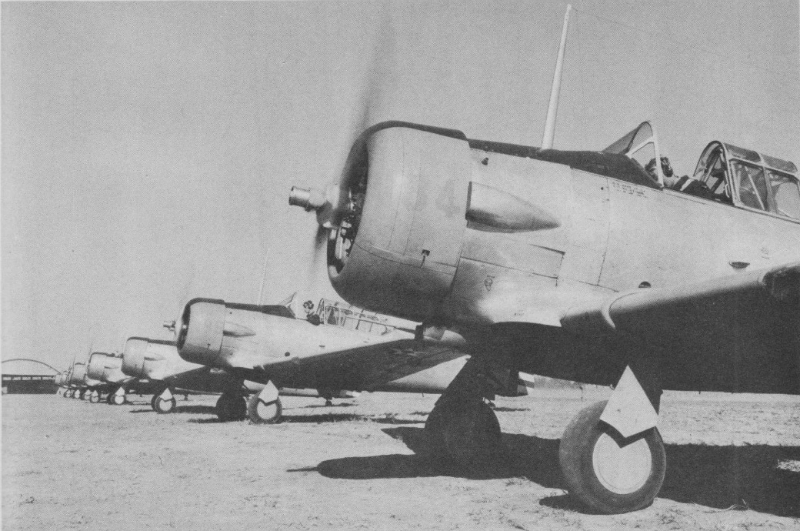 The museum is currently restoring an AT-6 ‘Texan’ flown during the war, renamed “Miss Pauline,” after Pauline Bond Baxter, a training instructor at the school. 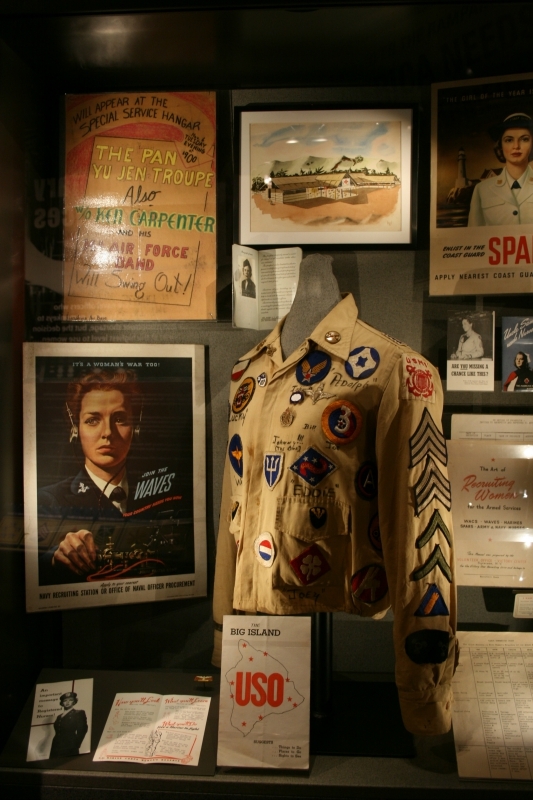 The permanent collection includes log books, training materials, war memorabilia, and uniforms. 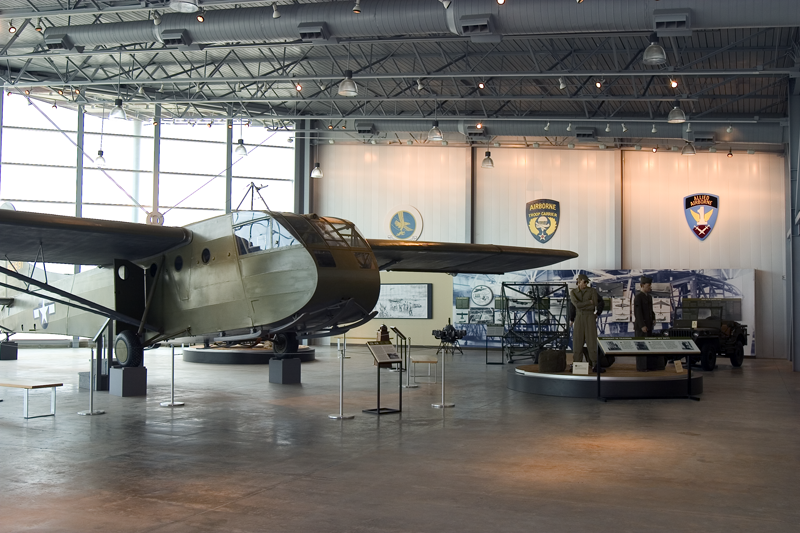 The Silent Wings Museum honors the war’s glider pilots who flew engineless glider missions in perilous conditions behind enemy lines. 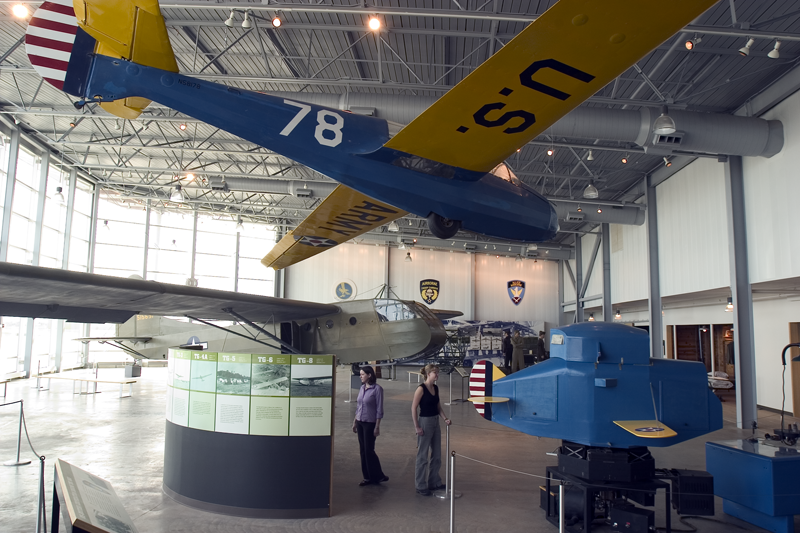 Located at the former South Plains Army Airfield site, the museum’s centerpiece exhibit features a fully-restored CG-4A glider. The museum also has photographs, artifacts, airborne equipment, and a living exhibit, the British Horsa Glider restoration project. 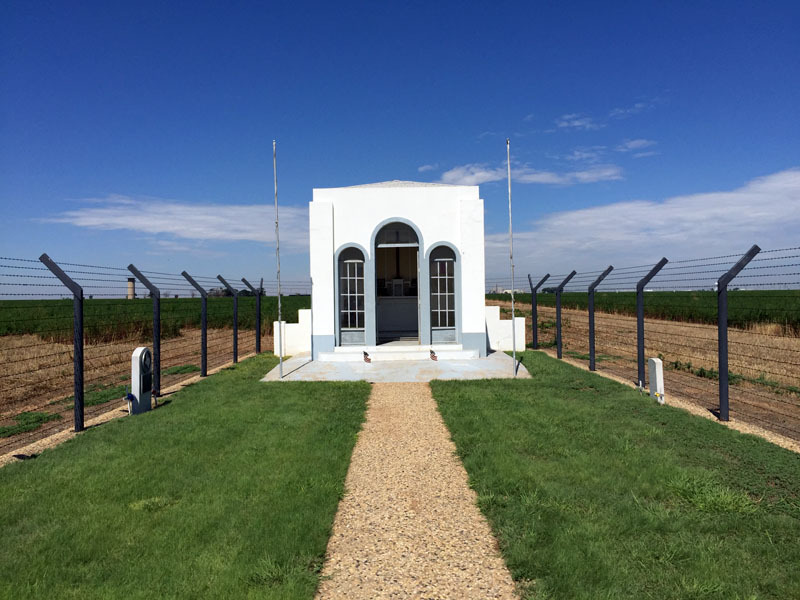 North of Lubbock, the Hereford Military Reservation and Reception Center confined more than 4,000 Italian prisoners of war between 1943 and 1946. The POW camp was one of the largest in the U.S. during the war. The camp was dismantled upon closing in 1946 and today only a water tower and small chapel, paid for and built by the POWs, remain. The chapel was vacant for decades until the Castro County Historical Commission launched a restoration effort in 1987. 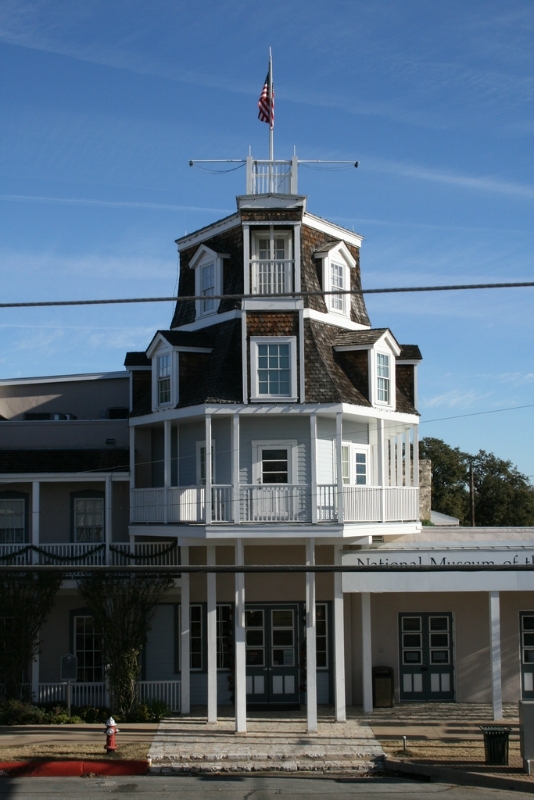 The chapel was designated by the THC as a Recorded Texas Historic Landmark in 1993 and was restored for a second time in 2009. “World War II on the Texas Home Front” features slideshows, videos, and an interactive map with more than 50 sites throughout Texas that reveal the immense impact of the war on Texas. The free tour is available on our travel website www.TexasTimeTravel.com, and joins the other mobile tours “African Americans in Texas,” “Hispanic Texans: Journey from Empire to Democracy,” “La Salle Odyssey,” “Red River War of 1874–1875: Clash of Cultures in the Texas Panhandle,” and “Historic Bankhead Highway,” that enable users to plan engaging trips and connect with Texas heritage. You may also learn more about Texas in World War II on our website.